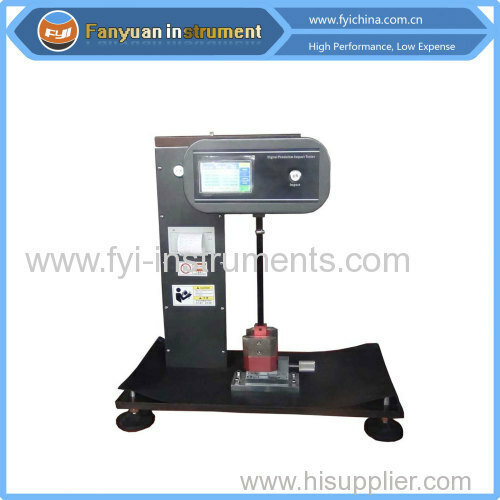 DW5411 Digital Izod Notched Impact Tester is used for impact toughness testing of nonmetal material, such as rigid plastic, reinforced ny lon, glass fiber reinforced plastics, ceramics, cast stone, plastic appliance, insulating material, etc. 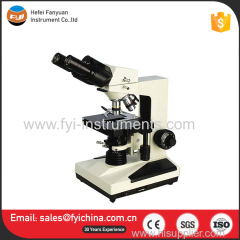 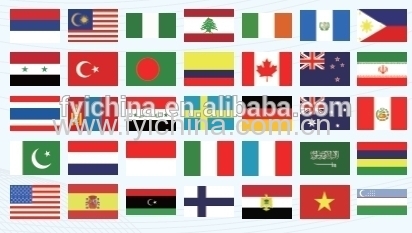 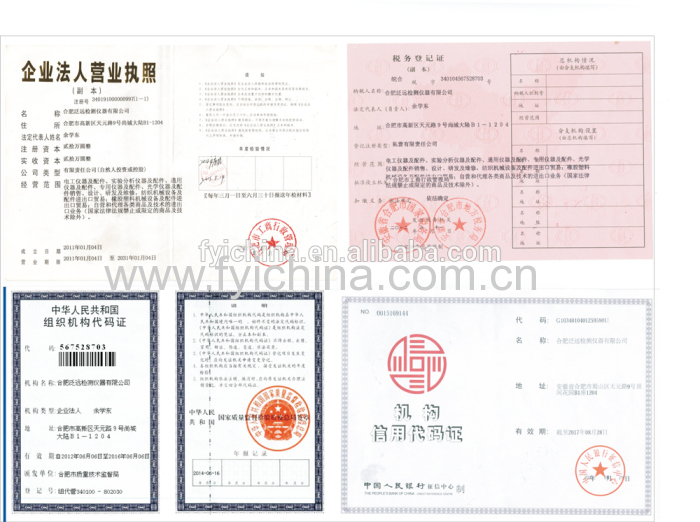 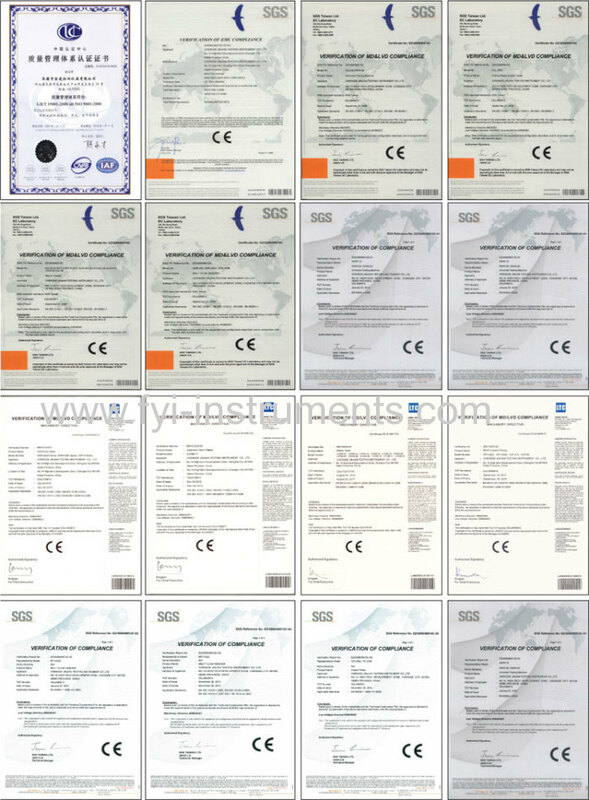 It is common testing equipment for quality inspection, which widely used in education school, scientific research units and factories. 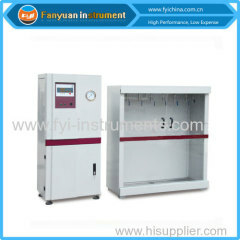 Note: this Digital Izod Notched Impact Tester can conform to but not limit to all the standards above, for more standards conformance, please contact us. 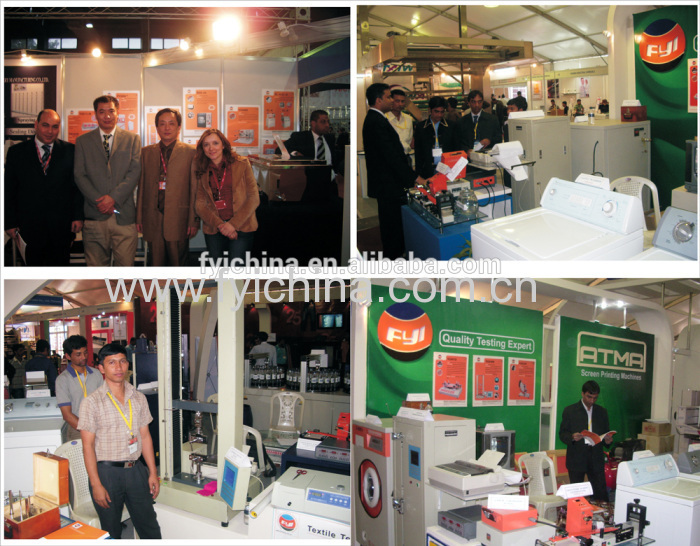 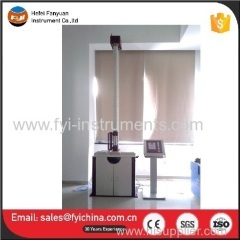 5 Equipped with micro printer to printout test reports. 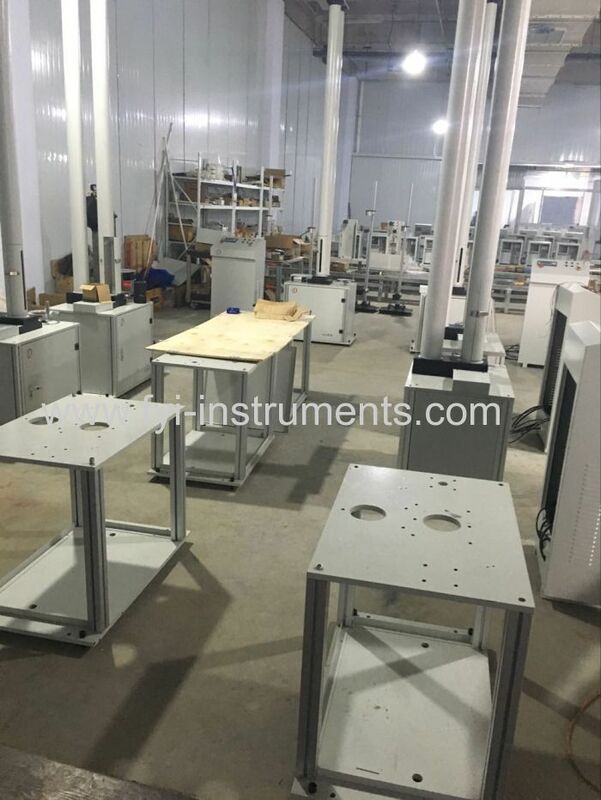 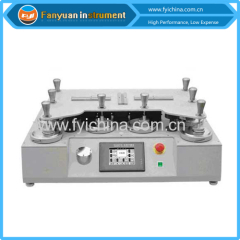 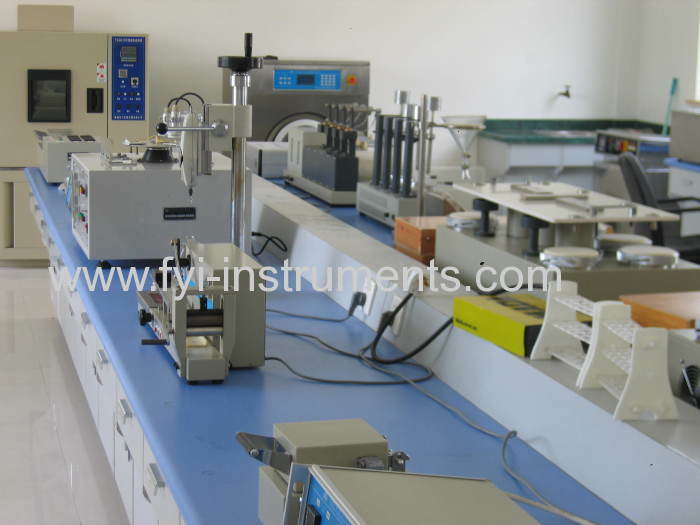 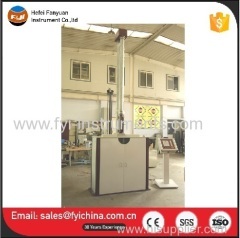 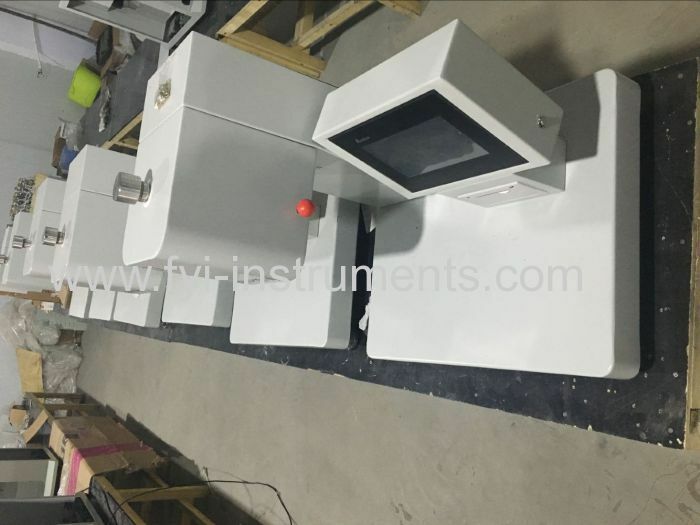 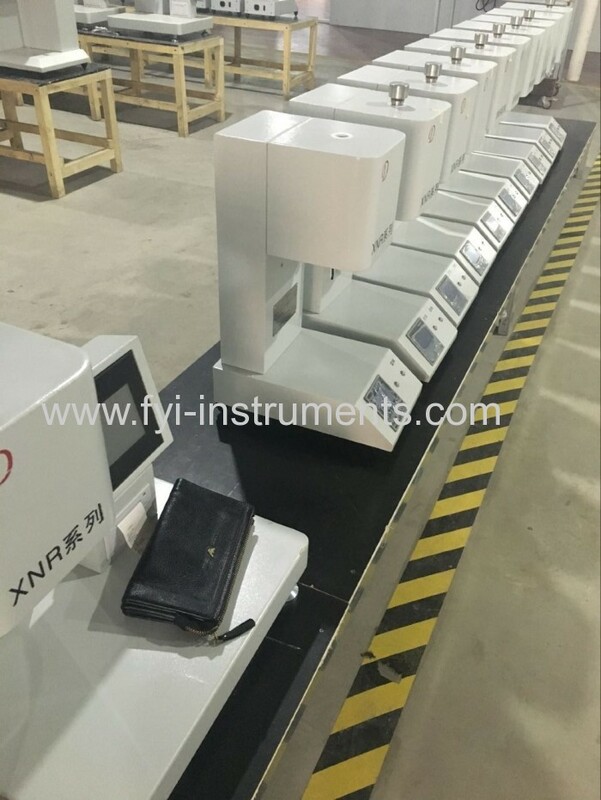 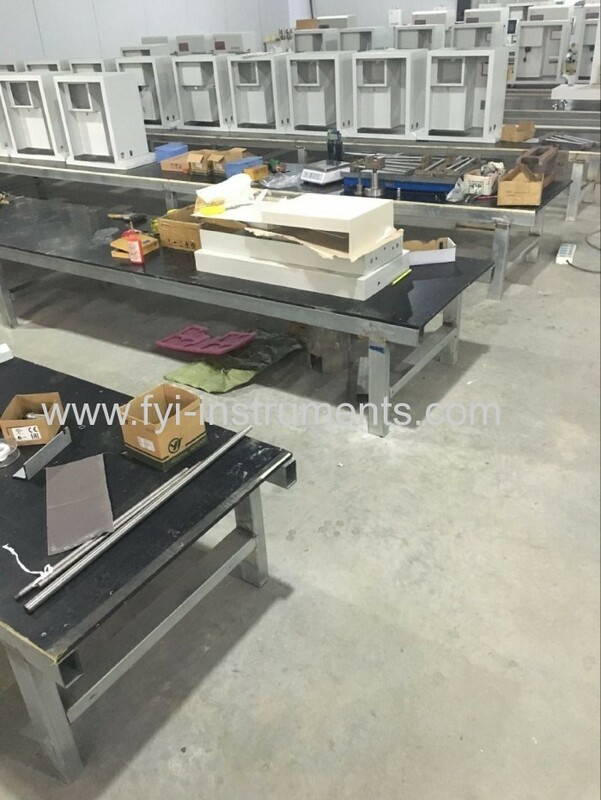 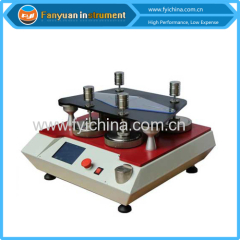 C. Our Digital Izod Notched Impact Tester adopts top quality material including imported parts, most of the critical component are adopting first class brand . 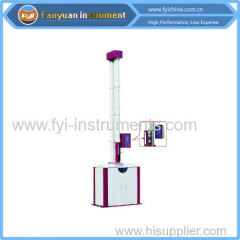 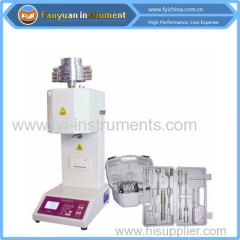 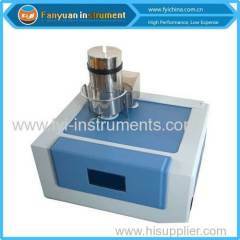 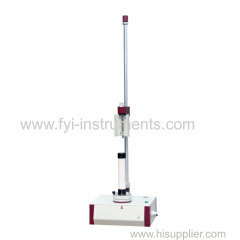 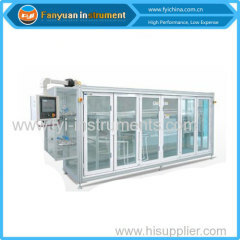 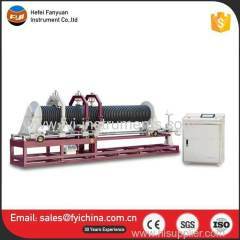 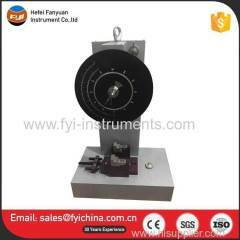 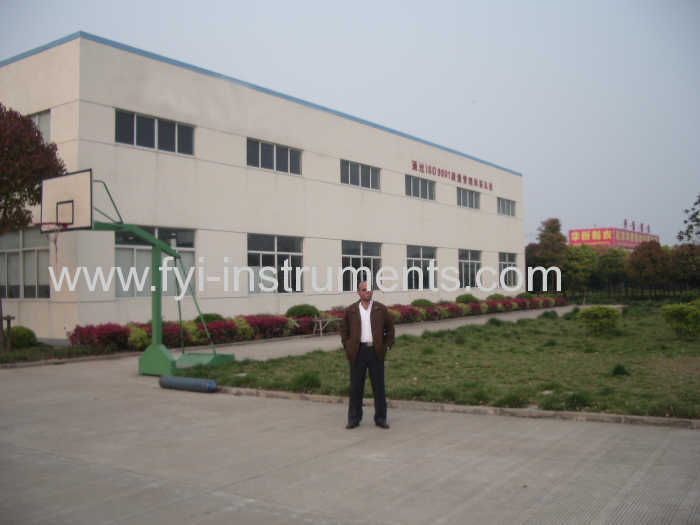 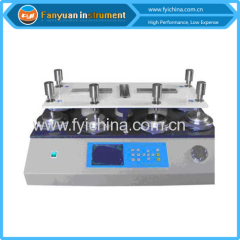 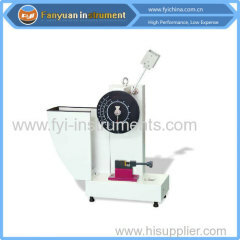 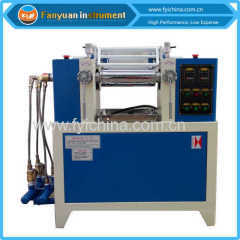 user manual of Plastic Pendulum Impact Tester can help you operate our machine easily. 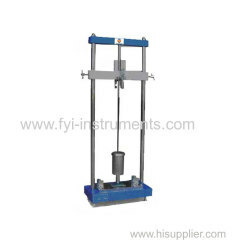 A:Each Plastic Pendulum Impact Testermust be carried out 100% quality examination and test when shipping and delivery goods.